Matt Fox is the host of the Fail To Learn podcast. 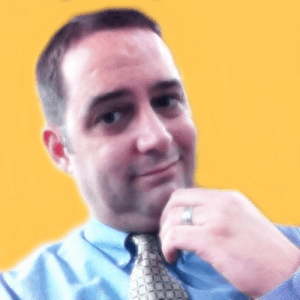 Matt has been self-employed, or in sales, most of his life. His background is in the insurance/financial services industry where he started selling life insurance and investments. He then built two insurance agencies and eventually sold them. He’s also spent time selling preneed funeral and cemetery arrangements and teaching in that industry. 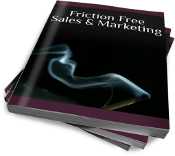 He is the author of Friction Free Sales and Marketing, a book to help you sell with out resistance.